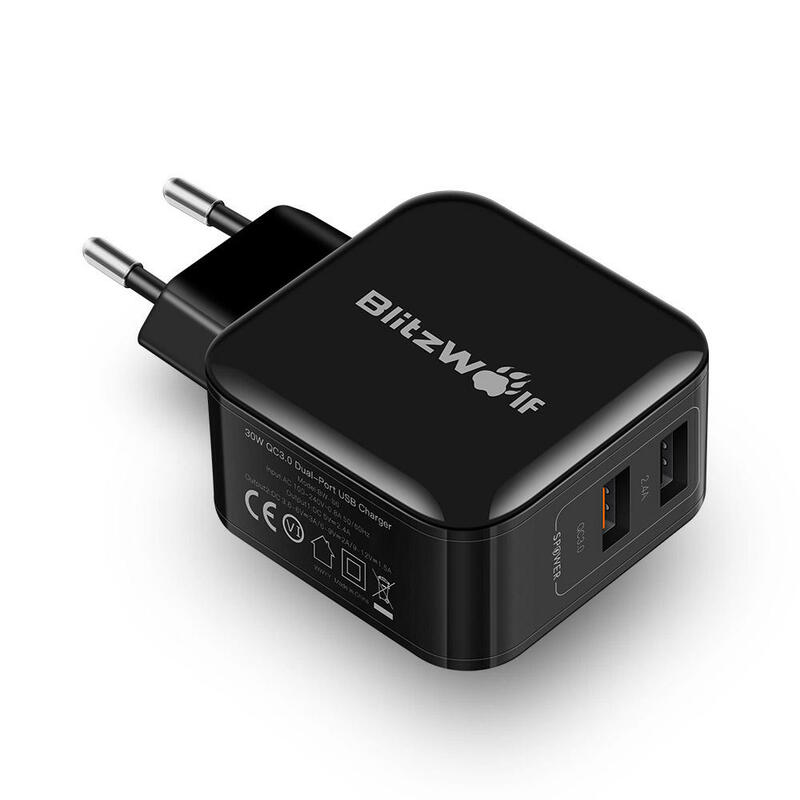 New BlitzWolf® BW-S6 Dual USB Charger compatible with most fast charging smartphones for Qualcomm QC2.0, QC3.0, HUAWEI FCP, Apple, BC1.2, 30W powerful output satisfy most of the USB devices charging requirement.New Version for BW-S6 Charger improved heating and charging efficiency, and more stable performance. QC2.0 mode: Stepped 5v/2.4A , 9V/2A and 12V/1.5A . 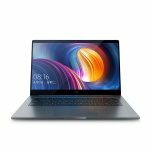 Rated at 18W but can peak at up to 12V/2A~24W. Standard Fast 2.4A Mode: 5V/2.4A. Rated at 12W. all non-QC devices and will charge at their normal charging speed (up to 5V/2A Max). Intelligently identifies the electronic device and speaks the language it needs for full speed charging. 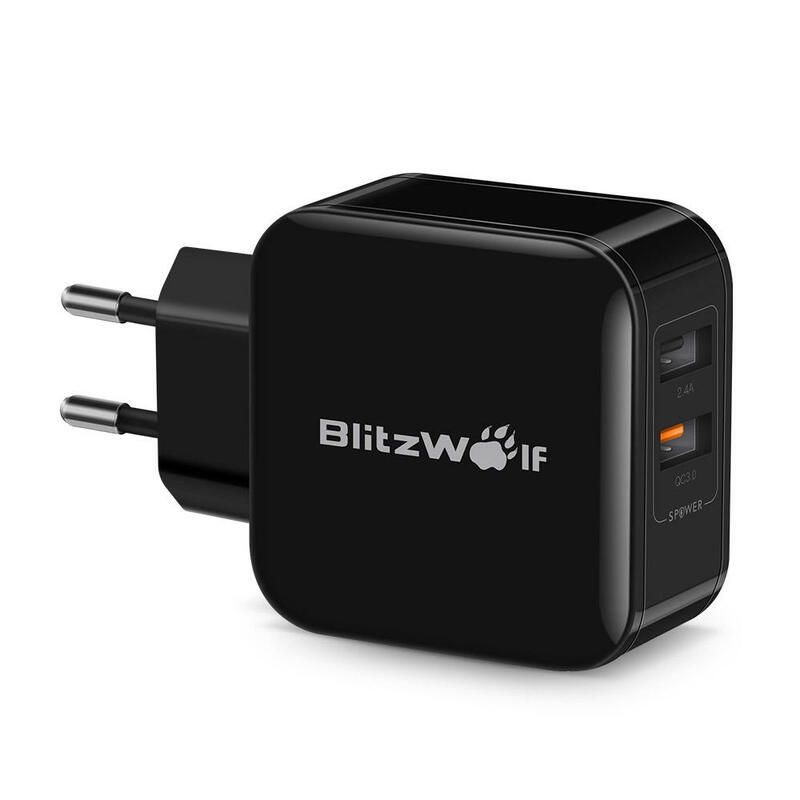 This allows you to enjoy fast safe charging that matches your device. Lightweight, compact and easily portable.Contains internal protection mechanisms.Its protection function for over-current, overheat, short circuit and over-voltage, over power, ripple control, intelligent current matching and voltage drop compensation, ensures the safety of charging. Note: BW-S6 does not support fast charge for Nexus 5x. 1. What is the difference between the Power3S charging ports & Standard charging ports? 2. 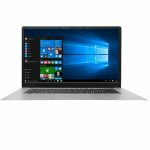 What if the dual-port Desktop Charger is not charging my device(s)? A. Check to ensure that your device is USB-powered with an input current between 0 and 2.4A and a voltage input of 5V. B. Check to ensure that the power cord is connected to an active wall outlet and also firmly connected to the dual-port Desktop Charger. 3. How do I check my device's Input current and voltage? Please refer to your device’s user manual, original OEM charging adapter, or contact the manufacturer to determine this information. 4. My device charges at 1Amp, will this charger's 2.4Amp output harm it? No. 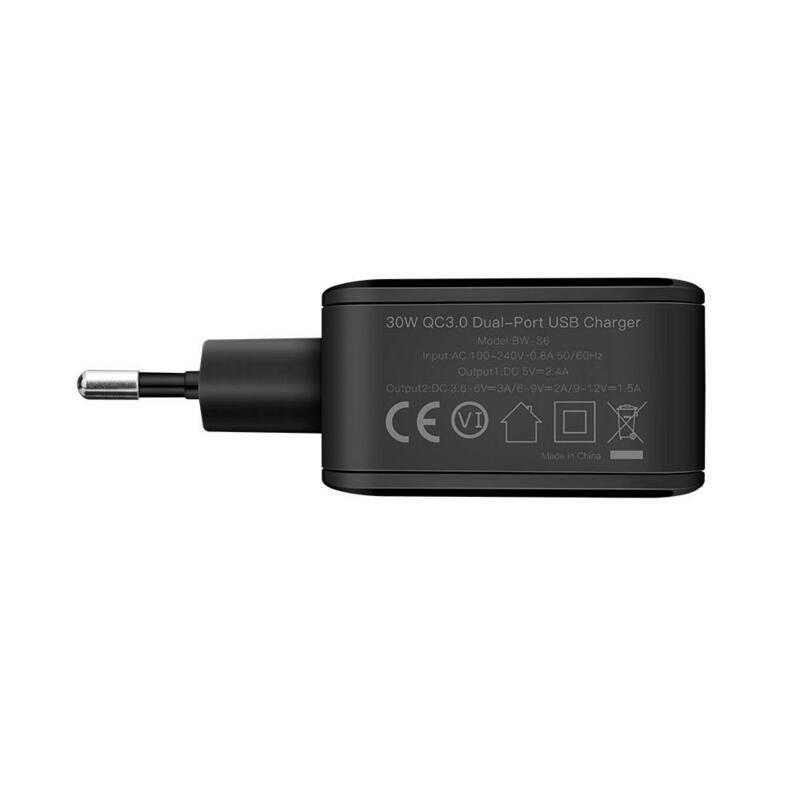 The charger will only supply the maximum charge current allowed by your device up to 2.4Amps.